Peninsula Guns carries some the finest firearms available in California. 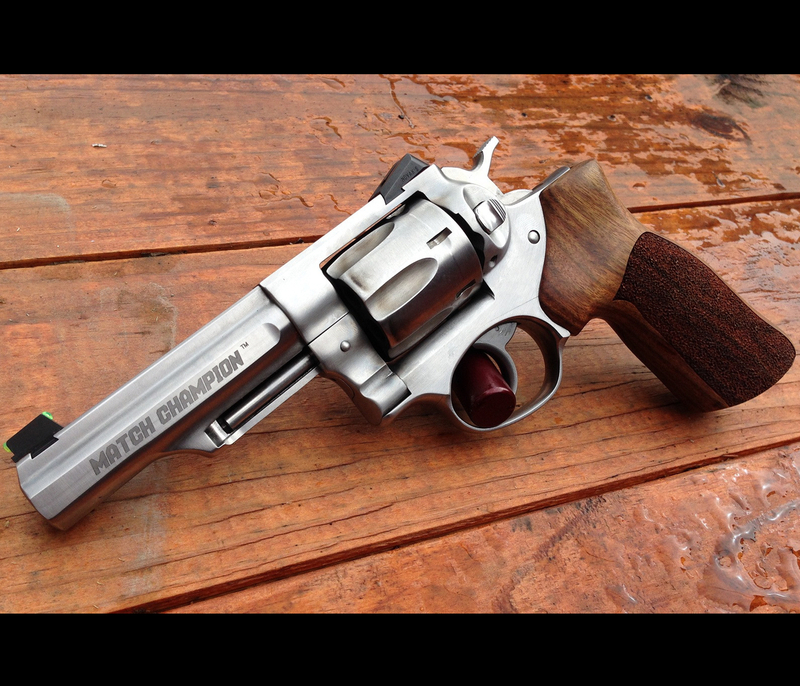 We love the Ruger GP100 Match Champion, and so do our customers. 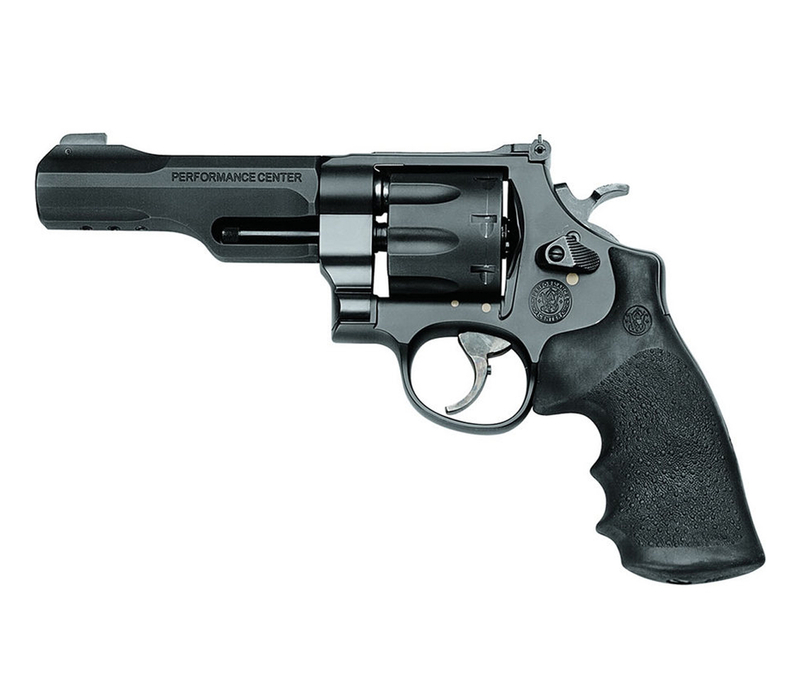 The Ruger GP100 Match Champion has a triple-locking contoured cylinder locked into the frame at the front, rear and bottom for more positive alignment and dependable operation shot after shot and enables easy re-holstering. The ejector and chamber mouths have a light chamfer to aid loading. Takedown of integrated subassemblies requires no special tools and allows for easy maintenance and assembly.Transfer bar mechanism provides an unparalleled measure of security against accidental discharge.A custom Hogue hardwood grip with stippled sides permits an ideal grip for competition shooting.The slab - sided, half - lug 4.2 inch barrel delivers lively handling for quick transition between targets and also features an 11 degree target crown for competitive - level accuracy Polished and optimized internals, a centering boss on the trigger, and centering shims on the hammer produce a smooth double - action trigger pull and a crisp and consistent let -off.An adjustable rear sight and fiber optic front sight allows for a fast and visible sight picture.For more information on this Revolver and other Ruger Revolvers, call us at the shop or send us a note. Subscribe to our newsletter to hear about special products, deals, and events! We are San Francisco's premier gun shop and source for expert firearms guidance for men and women across the Bay Area.